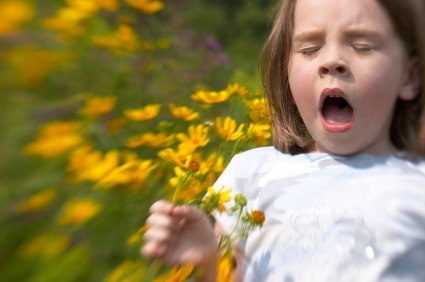 The greater Cincinnati is the third worse place in the country for seasonal allergies. Many people seek out Dr. Boynton's expertise in eliminating these allergies with his use of an allergy elimination technique. For more information, visit NAET.